by ceciliemo ~ January 27th, 2013. 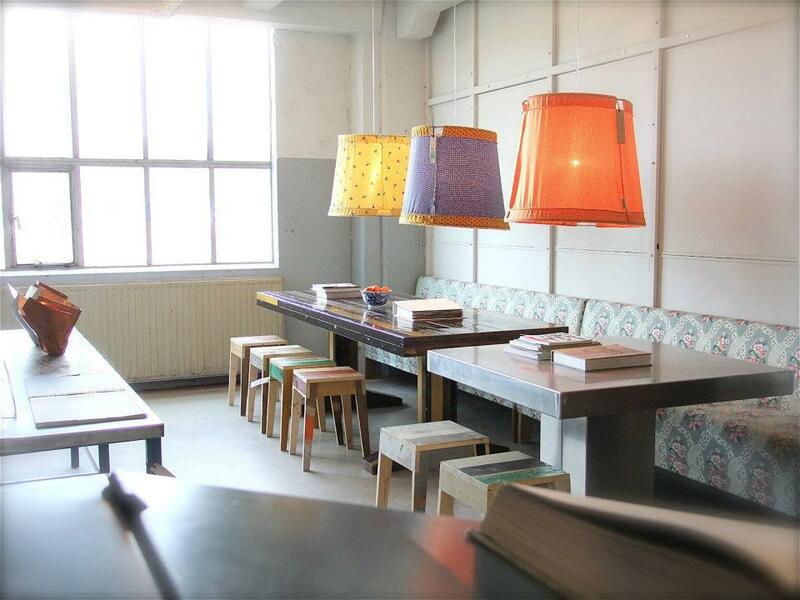 Filed under: café, Eindhoven, Food, Latest News, Lifestyle, Netherlands, restaurant. “Don’t just travel to Amsterdam as Amsterdam doesn’t really reflect The Netherlands, it’s just another European capital. 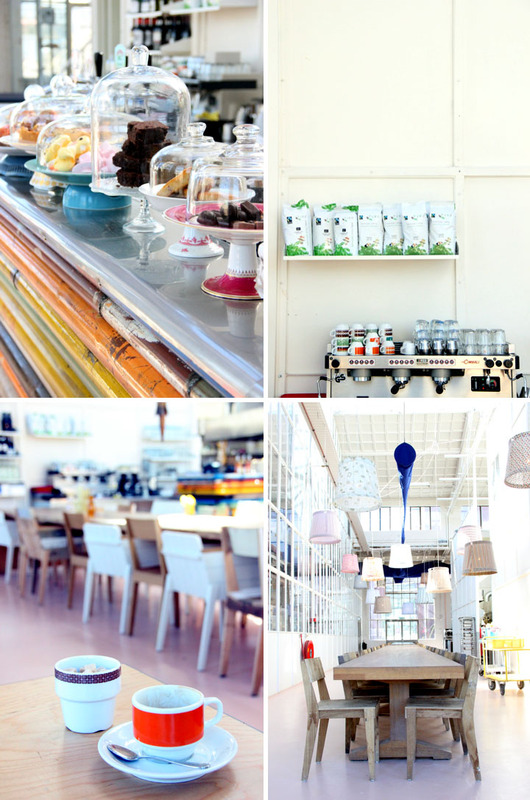 Travel south instead, explore ‘s-Hertogenbosch, Breda, Eindhoven and most definitely Maastricht. It will tell you so much more about the Dutch and the Dutch way of living. Southern Dutch people are lovers of the good life, quality goods, fine food and most of all they are very welcoming”. 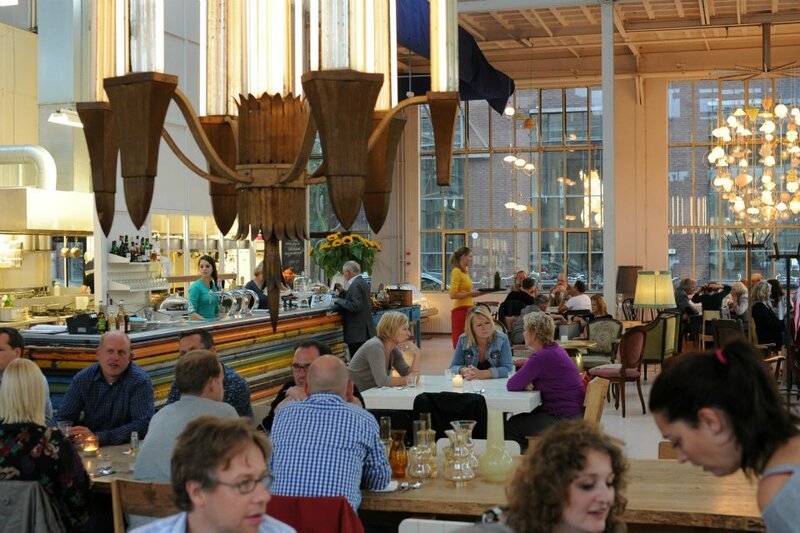 In an earlier Philips factory building in Eindhoven the dutch designer Piet Hein Eek has now his factory, office, shop, showrooms and this cool restaurant. Been to all those places except Breda. Heartily recommend ‘s-Hertogenbosch. Beautful and authentic. Amsterdam is all right, but I definitely agree that it’s simply another european capital. Apart from the canals, it’s like being in Oslo. Thank you for your travel tips, Sven! I will visit ‘s-Hertogenbosch one day. Maybe I´ll make a blogpost about the town first. After some googling I can see that it looks fab! Hi Yzette, thank you for your recommendations, I would definitely try to visit one day. 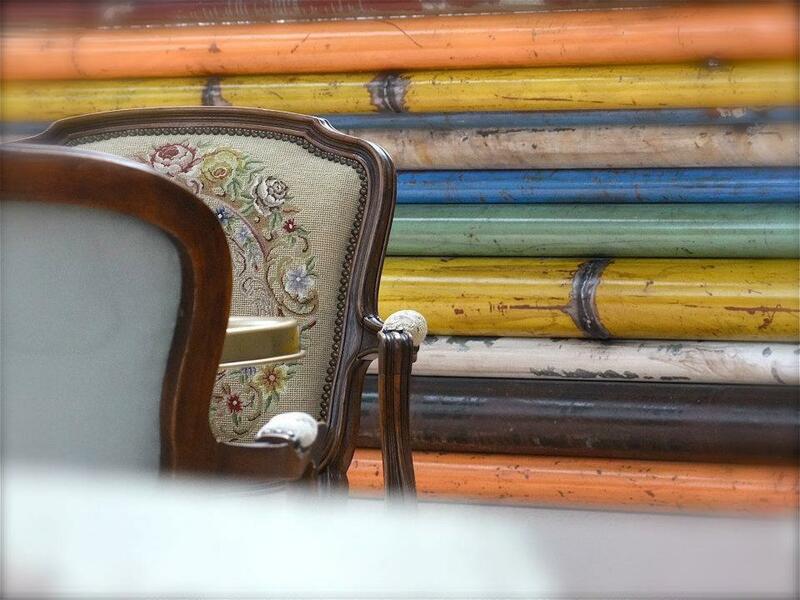 Nice blog you have, I especially like your DIY posts, cool!